The Nassau County Law Enforcement Exploring program for young adults, aged 14-21, is based on five areas of emphasis: Career Opportunities, Life Skills, Citizenship, Character Education and Leadership Experience. We are a recognized not-for-profit 501(c)(3) organized program, funded by private and corporate donations and administered by a Board of Directors, the Nassau County Police Department, and the Theodore Roosevelt Learning for Life Council. This summer, our Explorers and advisors are hoping for the chance to experience a week of competitions, seminars, exhibits, and recreation. The 2018 National Law Enforcement Exploring Conference will be hosted 1,000 miles away at Purdue University in West Lafayette, Indiana from July 16 to July 20, 2018! Our National Team has garnered global recognition, winning top spots in most categories but, needed continuous funding has dwindled as administrative and operational costs have risen. Registration alone per Explorer is $495 and we're hoping YOU can be the difference! 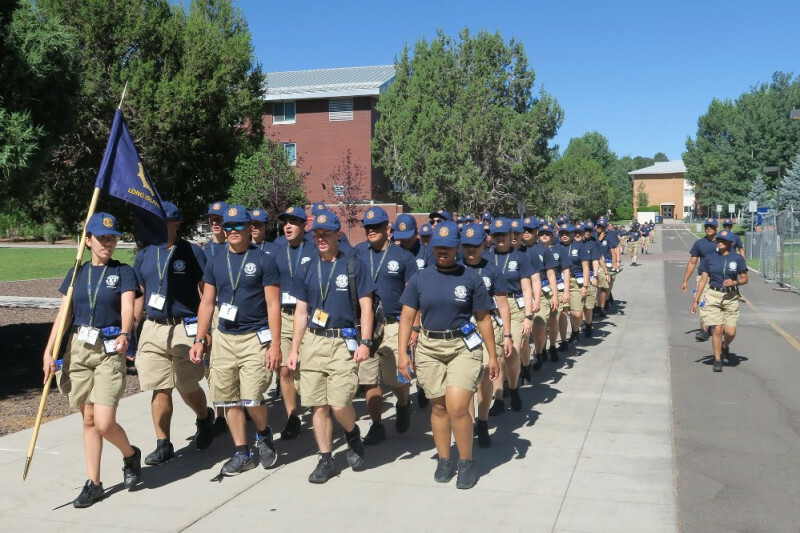 We are hoping to raise $60,000 to cover the costs of registration, lodging, travel and unforms so that 50 explorers 12 advisor chaperones can participate in this national competition. By donating to this effort, you will be investing in the future leaders of our community and providing them with opportunities that strengthen their future life endeavors.